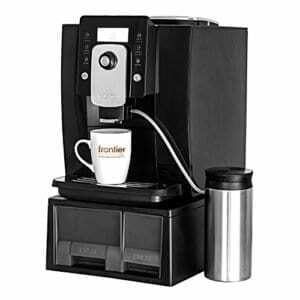 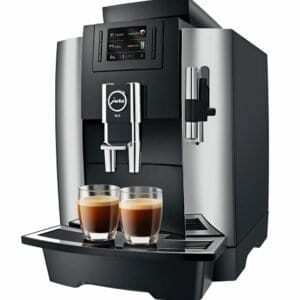 We offer a large range of automatic coffee machines that use fresh milk to create awesome coffee drinks. 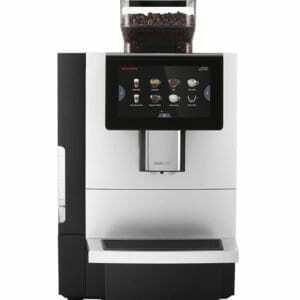 Just press a button to get a coffee shop quality cappuccino, latte or flat white! 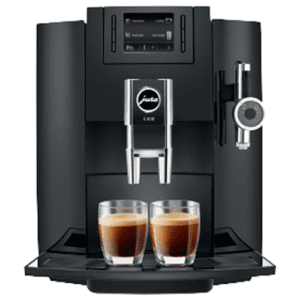 Our fresh milk based machines include automatic coffee machines and we also offer a coffee vending machine that uses fresh milk and coffee beans to bring the coffee shop into your office!